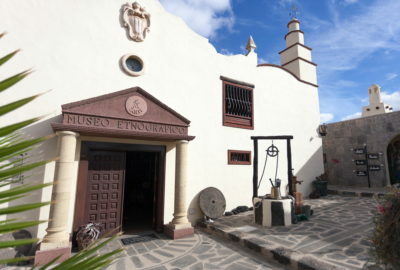 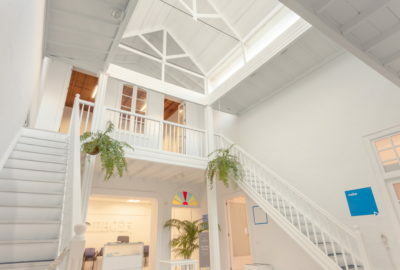 Lanzarote has several museums and art galleries, perfect for finding out more about the island’s culture. 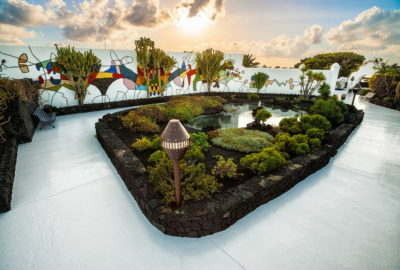 Lanzarote’s cultural offer is evidence of the importance placed by all the island’s inhabitants on creating an environment that embraces all artistic interventions, multiplying their effects. 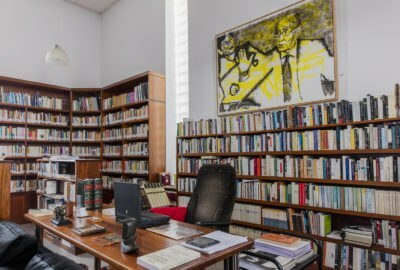  It is their influence and capacity for work that has proved decisive in creating the necessary incentives for this level of cultural development. 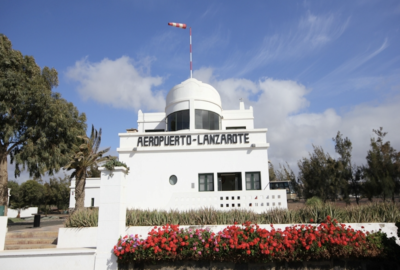  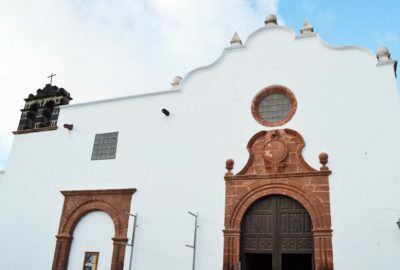 This is well reflected in the island’s museums and art galleries, which exhibit internationally renowned artists, making Lanzarote one of the highlights of the Canary Islands. 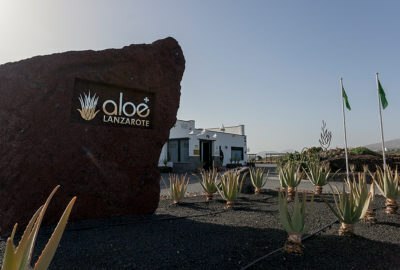 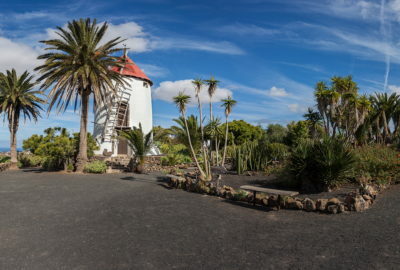 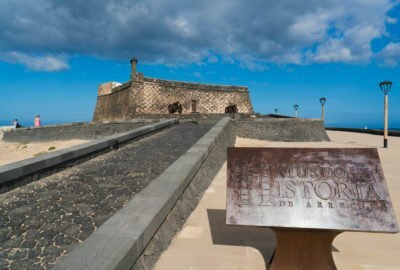 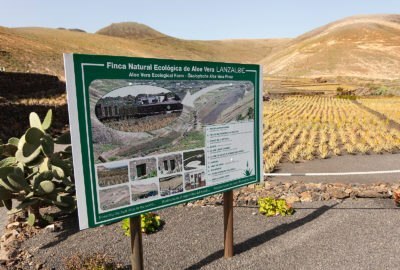 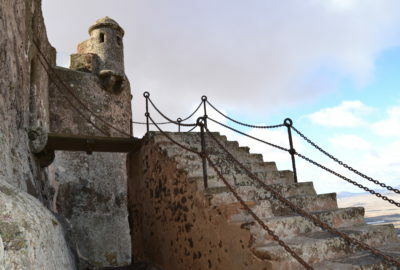 Lanzarote’s cultural offering has two areas of particular interest: the large historical-artistic heritage evidenced in the island’s many monuments, castles, convents, mansion houses and religious buildings, and the artistic heritage derived from the exhibitions shown in its diverse museums and art galleries.